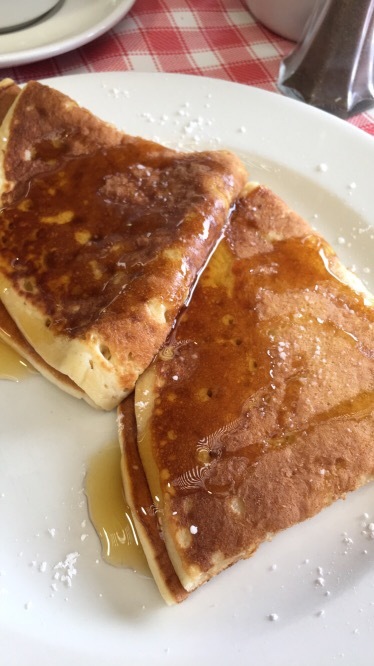 Today I thought I’d post a quick recipe to get you in the mood for Pancake Tuesday! I hope you all have your pancakes ready to eat for breakfast, lunch and dinner. 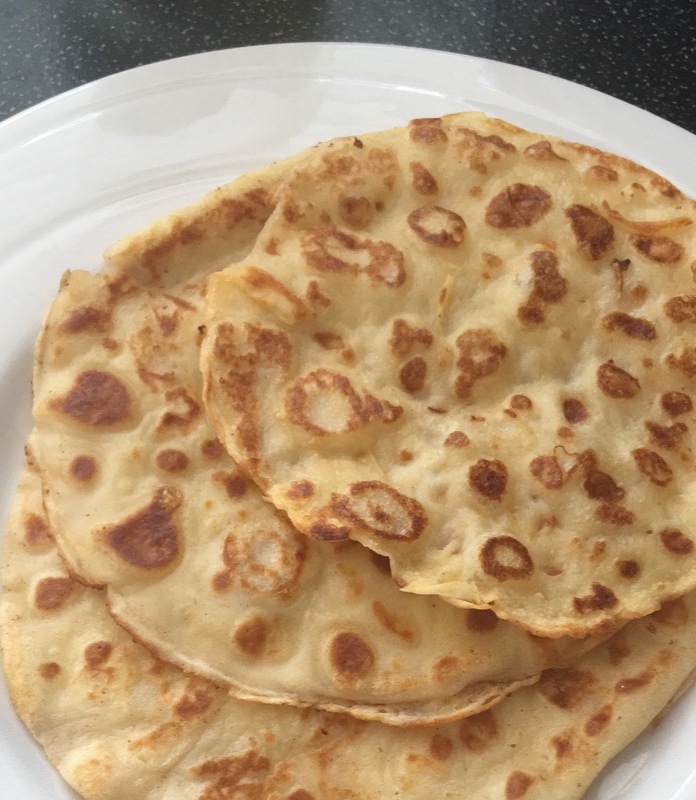 I thought since its shrove Tuesday and everyone eats pancakes why not post a simple quick and easy recipe I use to make the perfect pancakes and it works all the time for me! 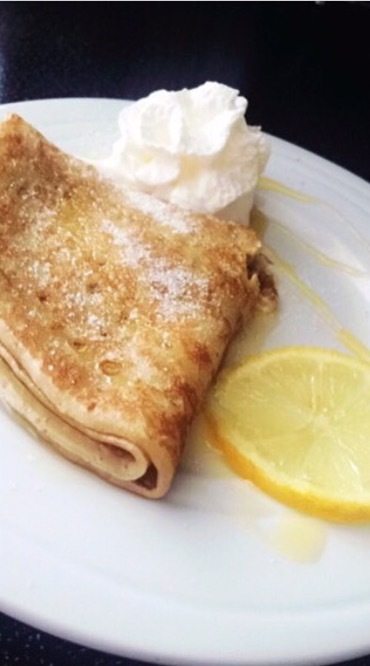 I love pancakes and love trying them with different toppings my favourites would be the simple lemon, golden syrup, butter and sugar. 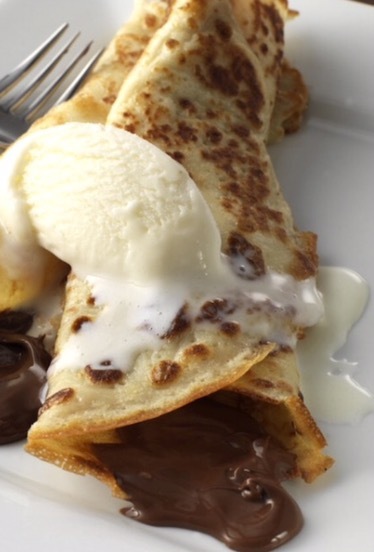 Also I do love them served hot with ice cream and chocolate spread because who doesn’t love Nutella? So Yummy!!!! You can eat pancakes with really anything like fruits such as strawberries or even some sweet things like marshmallows and chocolate. Whatever way you like to eat them all you need is this simple recipe to make the perfect pancake. 1. Sieve flour and salt into a bowl. 2. Make a well in the centre of the flour, break in the egg and add about a third of the milk. Beat well, gradually pouring in the rest of the milk and drawing in the flour to make a smooth batter. 3. Pour batter into a jug and allow to stand for about 30 minutes. 4. Brush a pancake pan or frying pan with oil. When the pan is hot, give the batter a stir before pouring a thin layer onto the pan. 5. Fry until golden brown. Turn and fry the other side until brown also. 6. Stack pancakes on a large plate, as they are cooked. 1. Dust with Golden caster sugar, add a squeeze of lemon juice, roll up pancake and serve.